Jacqueline was born and raised in San Francisco with roots in Mexico City. 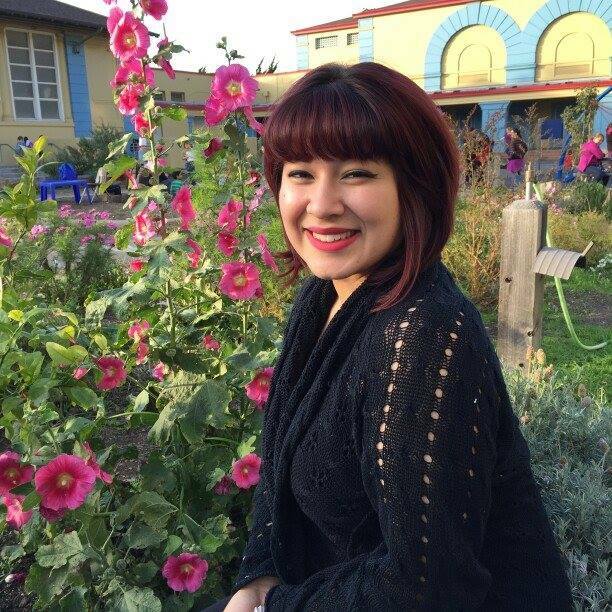 She studied Raza Studies and Sociology at City College of San Francisco and San Francisco State University. Before joining PODER as Youth Program Coordinator, Jacqueline was (and still is!) an active member of PODER’s Urban Campesinxs where she explores the ways in which “earth care, people care, fair share” can manifest in different ways to cultivate creative, healing and regenerative learning experiences. Jacqueline is passionate about bridging the intersections between culture, art, relationship to land, and education to empower community — locally and globally. Jacqui can be emailed at jacqueline[at]podersf.org.